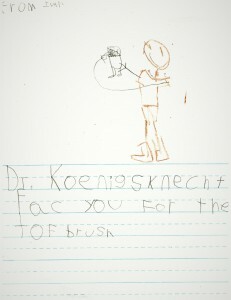 Dr. Jonathan teaches children about dental hygiene at St. Johns Little Wings. 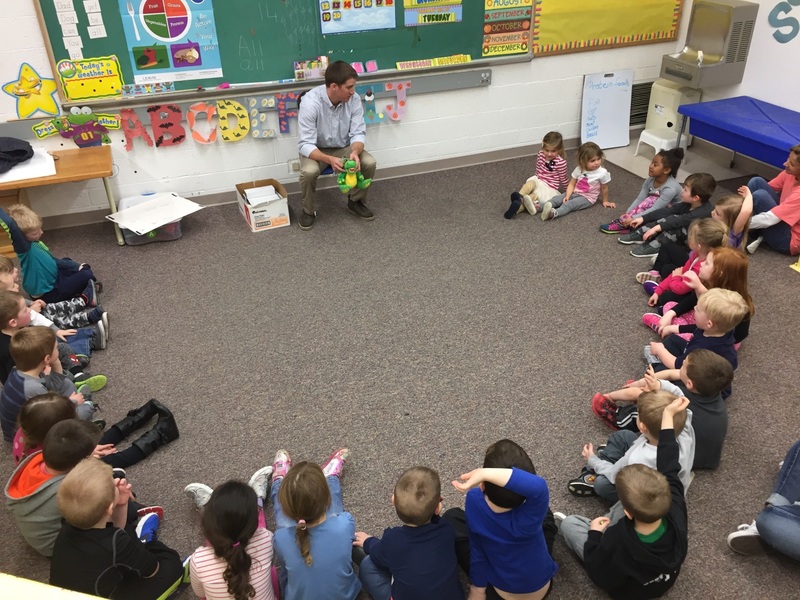 This month both Dr. Nick and Dr. Jonathan were able to visit area classrooms and teach children about taking care of their teeth. 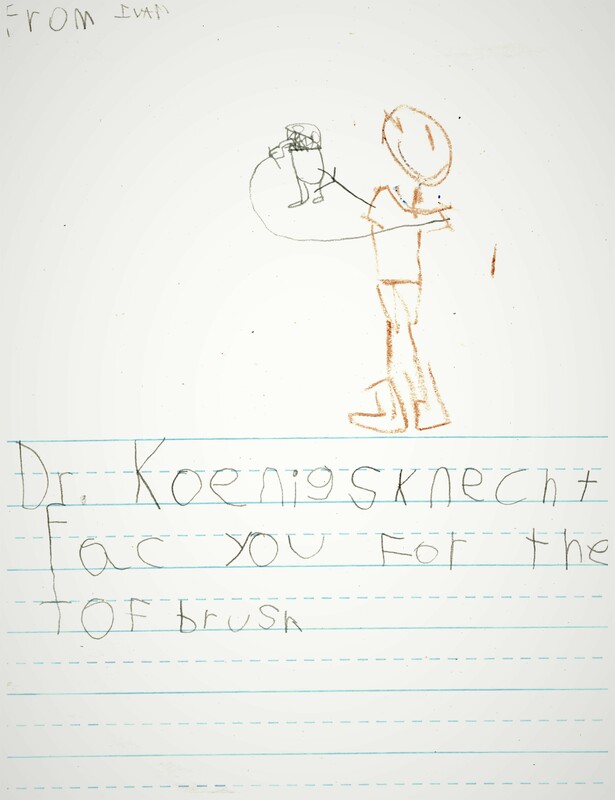 Doctors discussed with the children how nutrition can affect dental health and gave the students tips on how to care for their teeth, including brushing for two minutes twice a day and flossing. 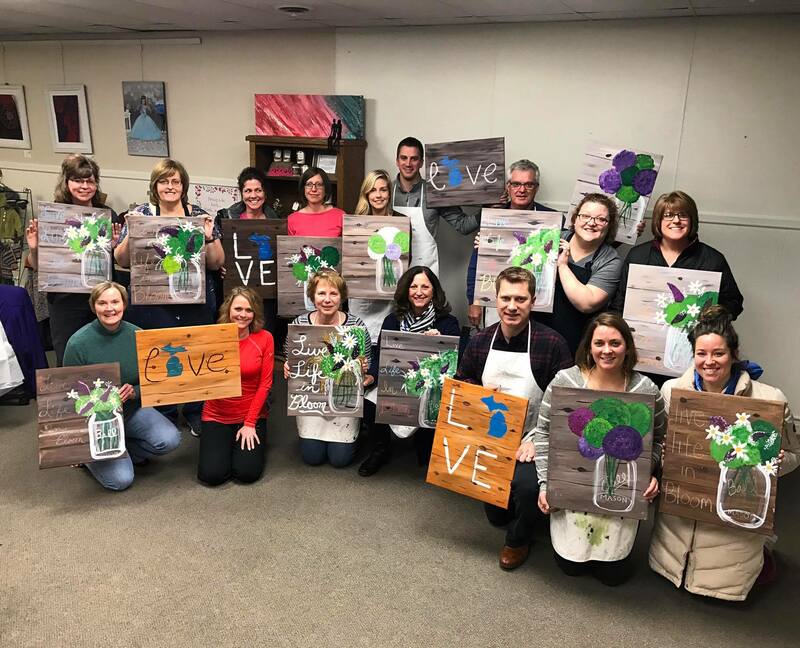 Thank you to Mrs. Casaletto’s Riley Kindergartners, Mrs. Daman’s St. Joe Bekindergartners and to St. Johns Little Wings/Adventure Club for having us!